Freelance writer and editor Lynn Mackle garnered experience and accolades in Kansas City and now resides full time in South Florida. 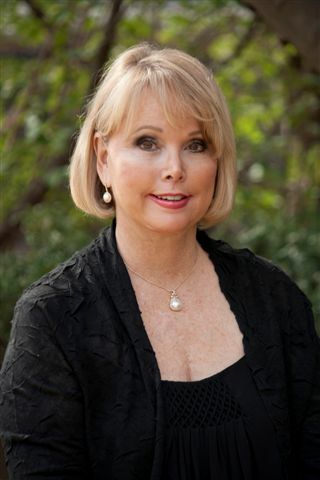 Lynn desires to become more involved in her Florida communities of Palm Beach and Coral Gables through participating in groups and events and through her writing and editing. Thank you for visiting this website and I hope to write for you soon!